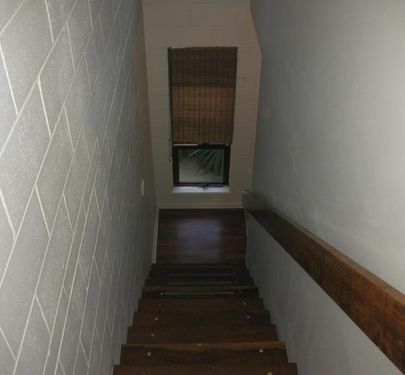 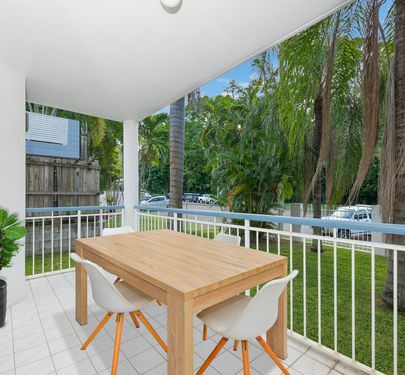 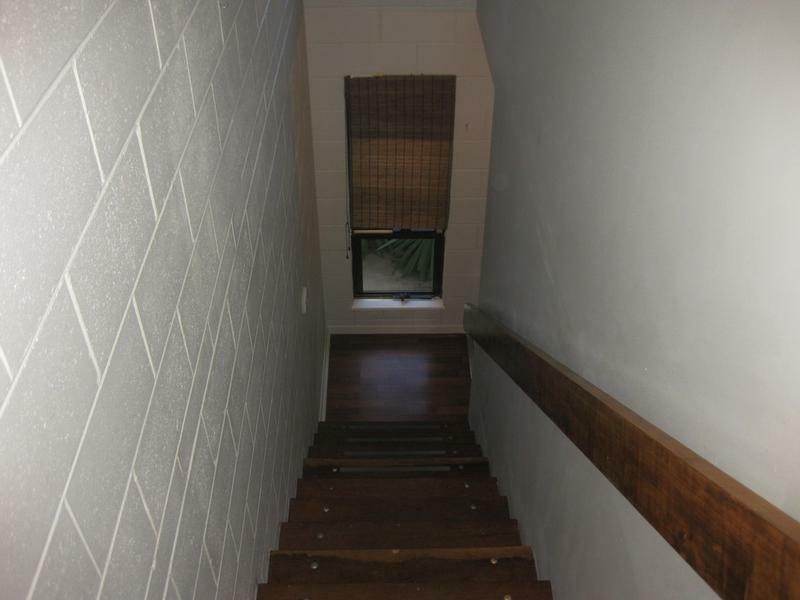 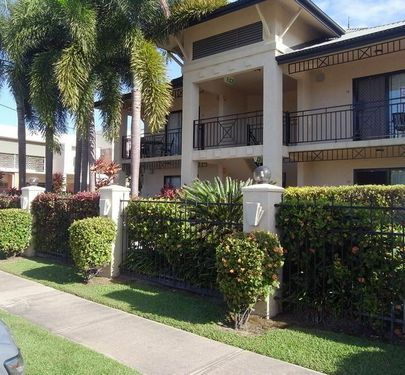 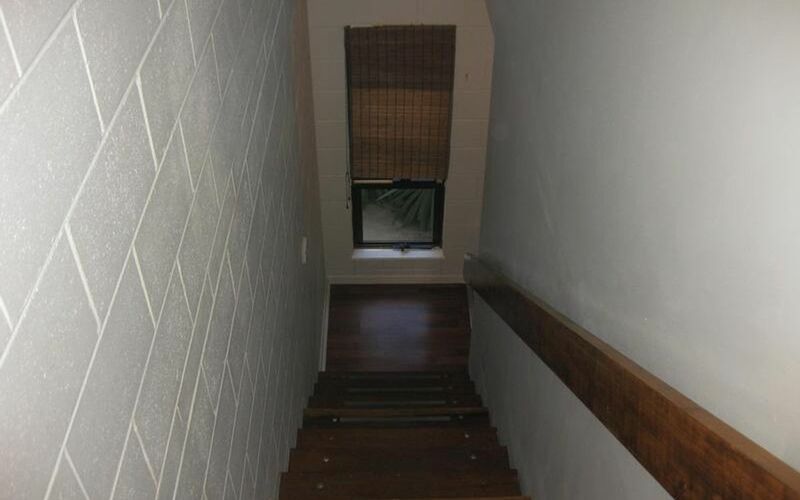 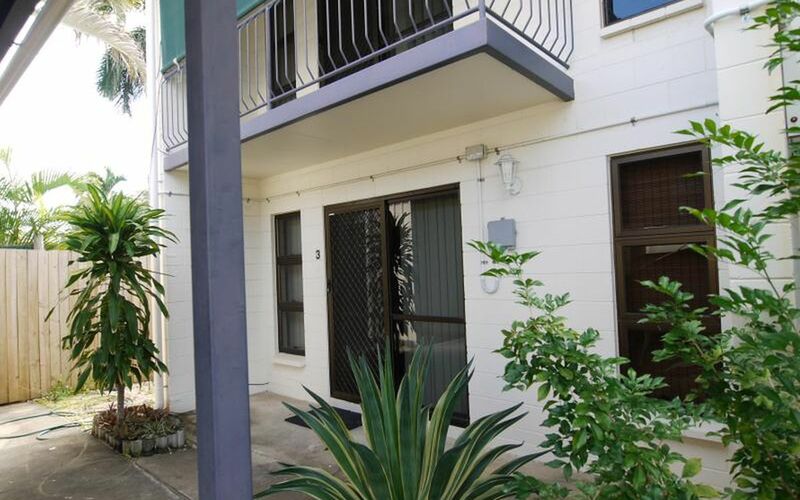 Lovely townhouse in a block of five set at the back of the property, featuring two bedrooms a two-pac kitchen with ample cupboard space, dishwasher, renovated bathroom and an additional toilet downstairs. 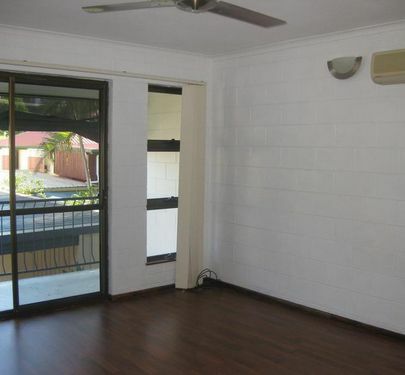 Huge main bedroom with double built-in robes and balcony. 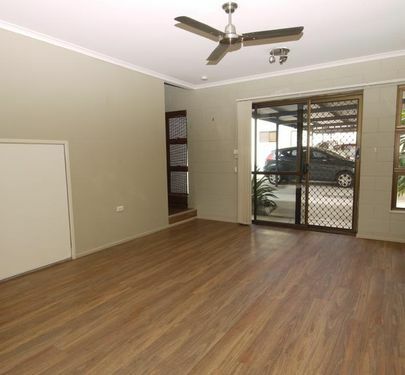 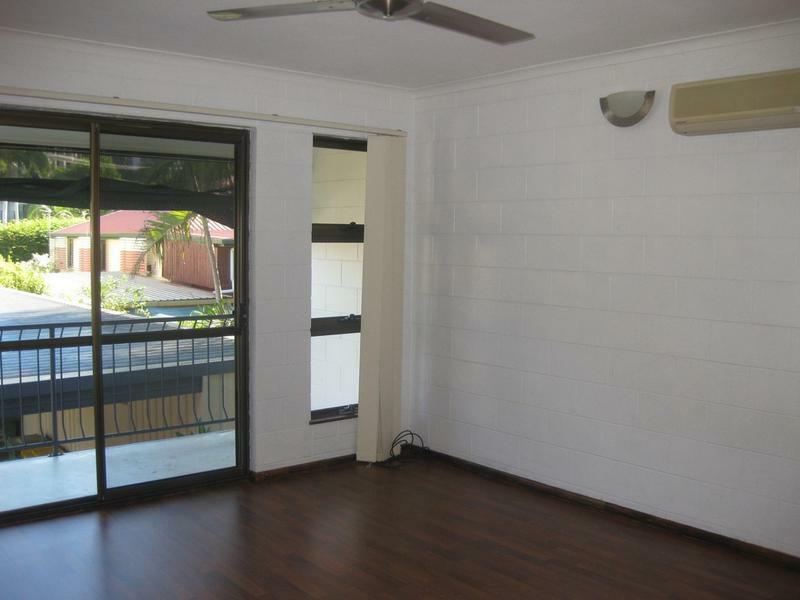 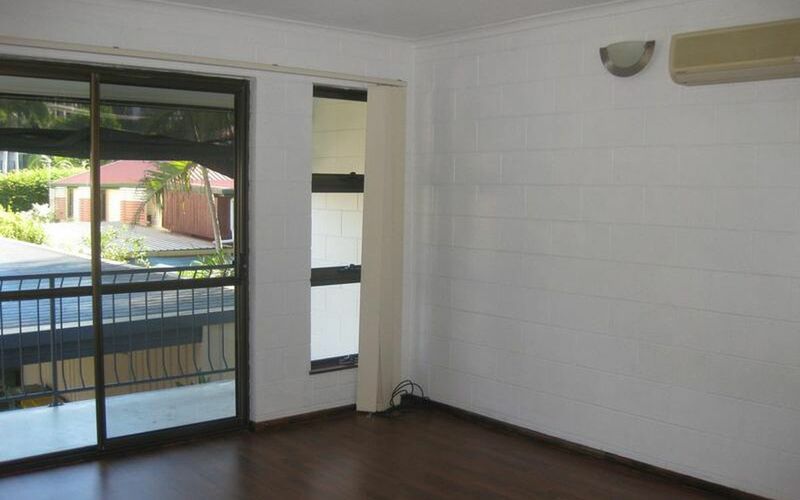 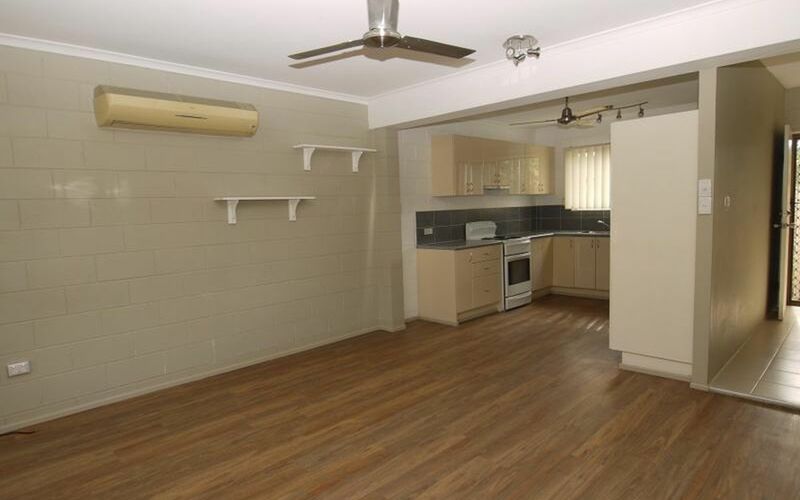 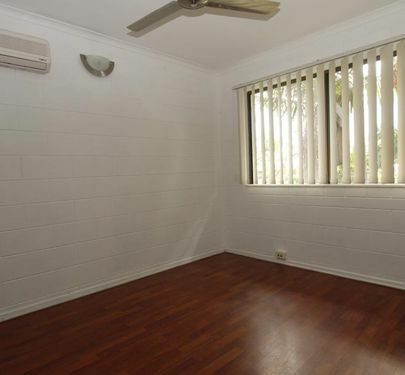 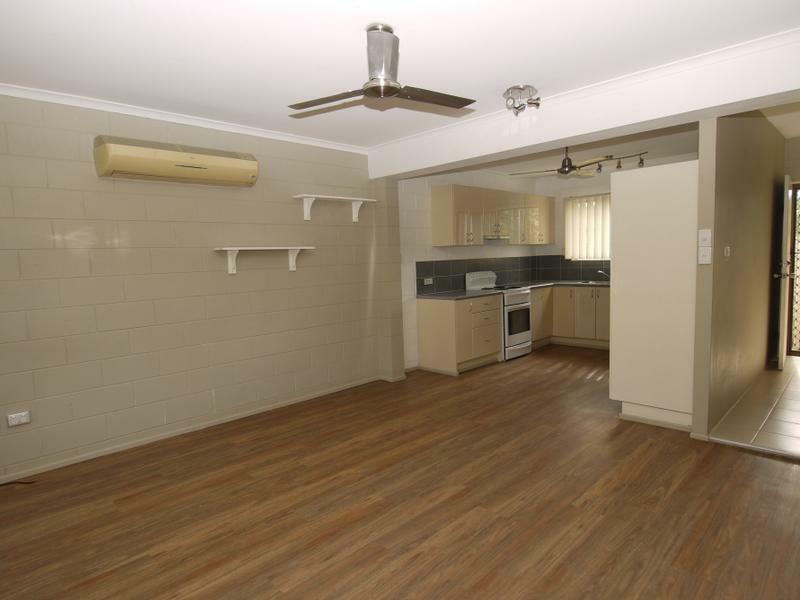 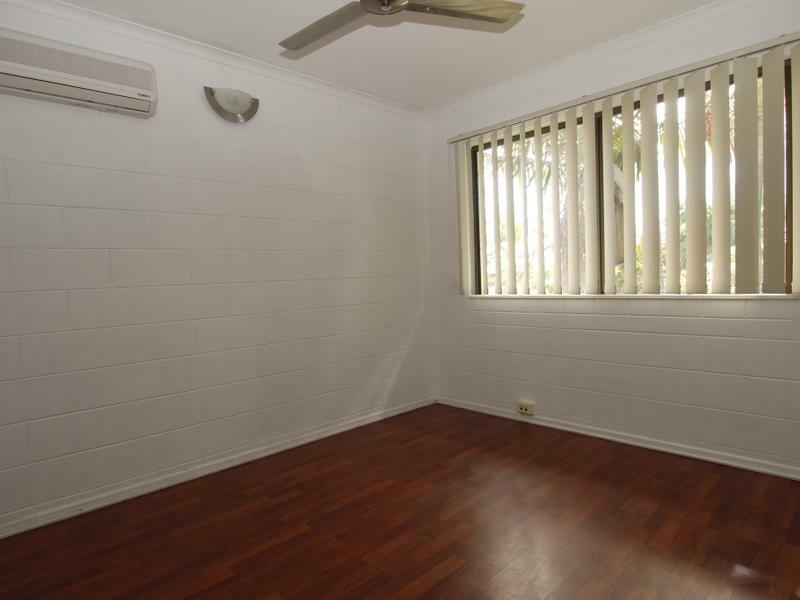 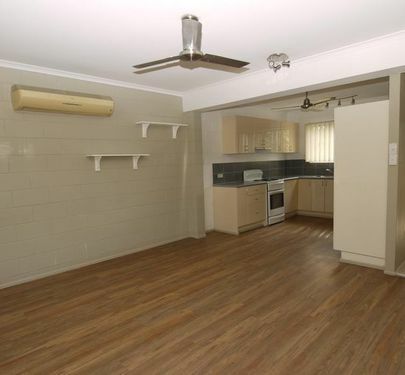 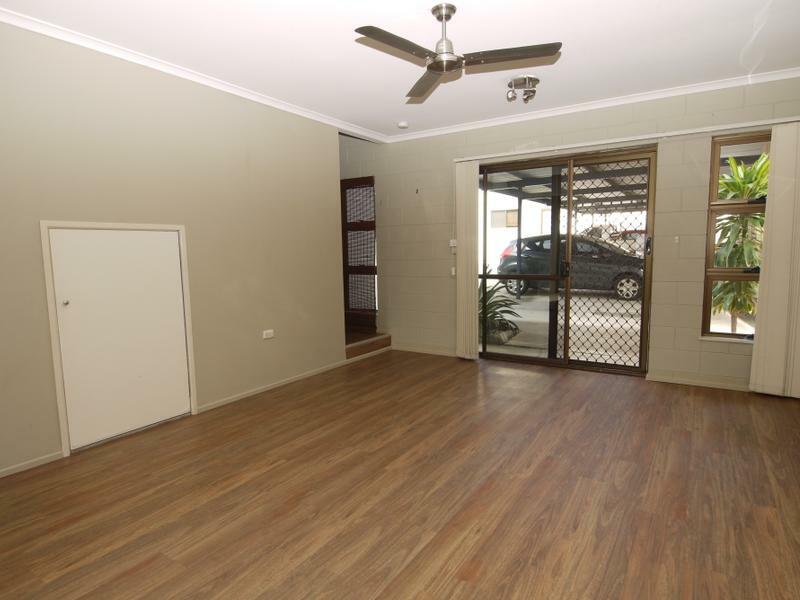 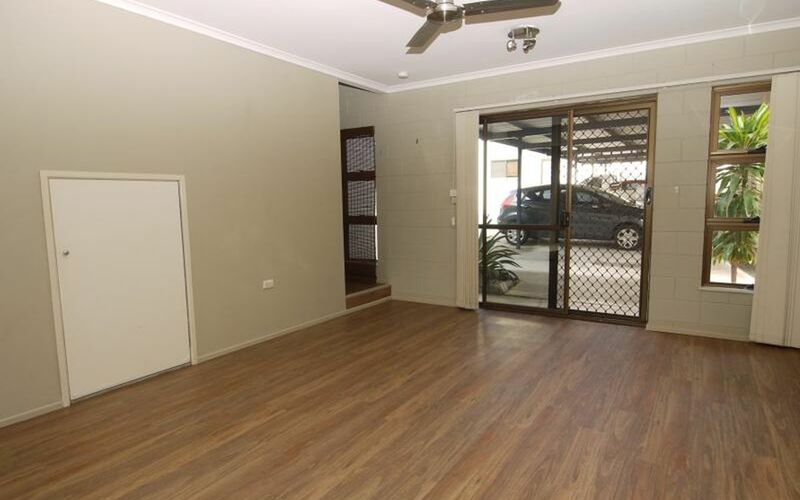 New timber look floor boards, ceiling fans and split system air-conditioning throughout. 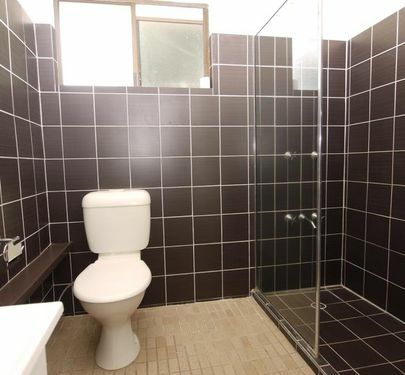 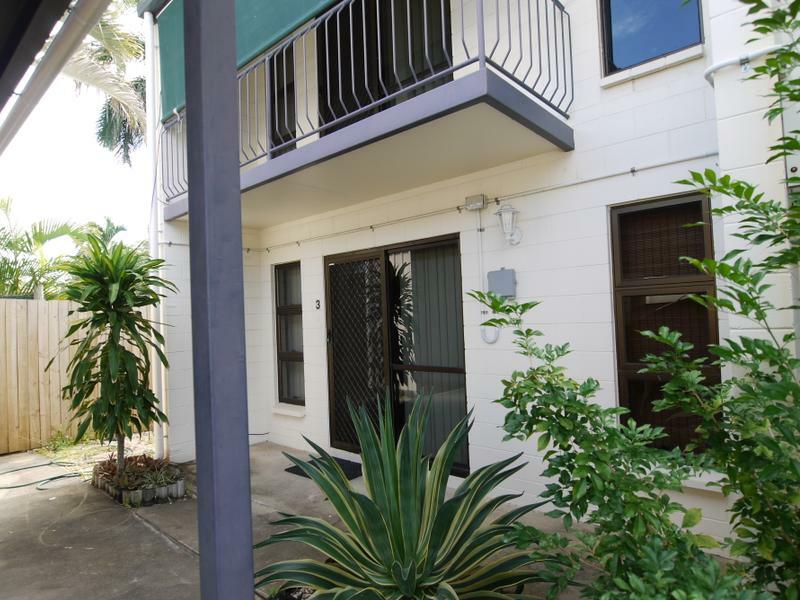 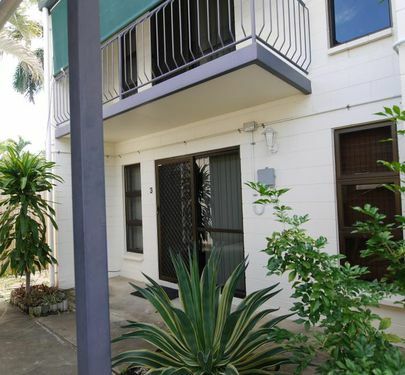 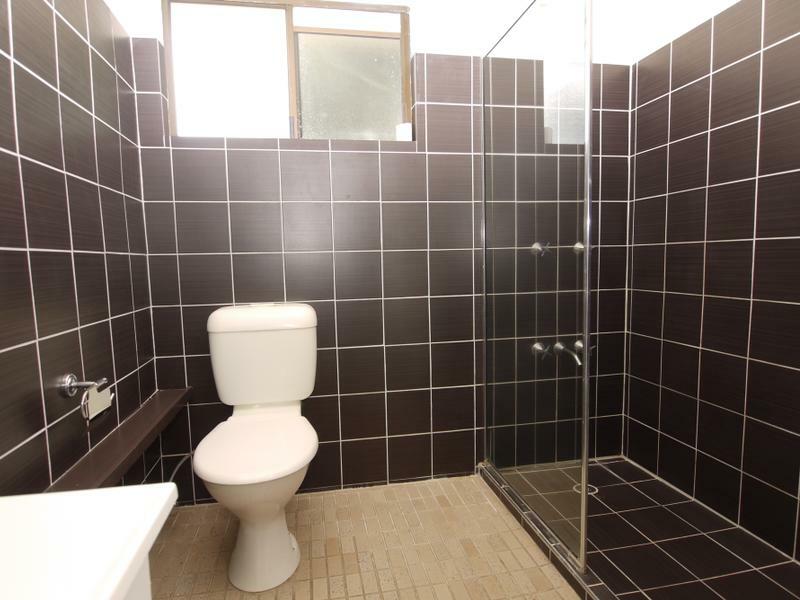 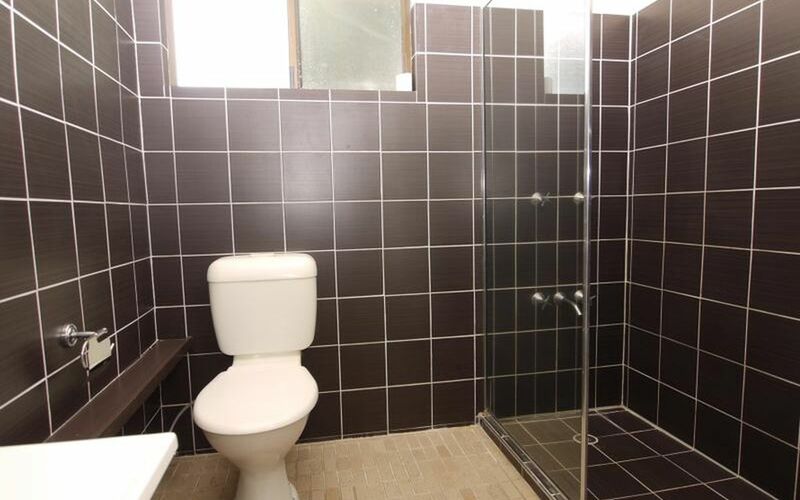 All located a short walk from The Strand in the wonderful suburb of North Ward! 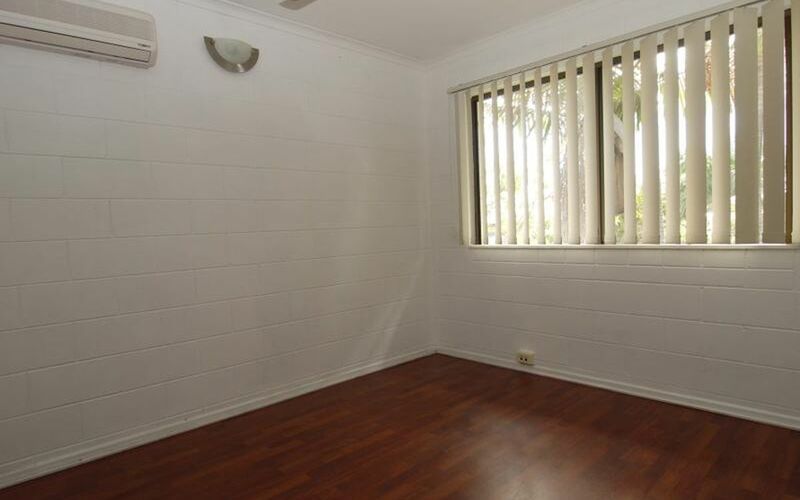 Security screens and fly screens. 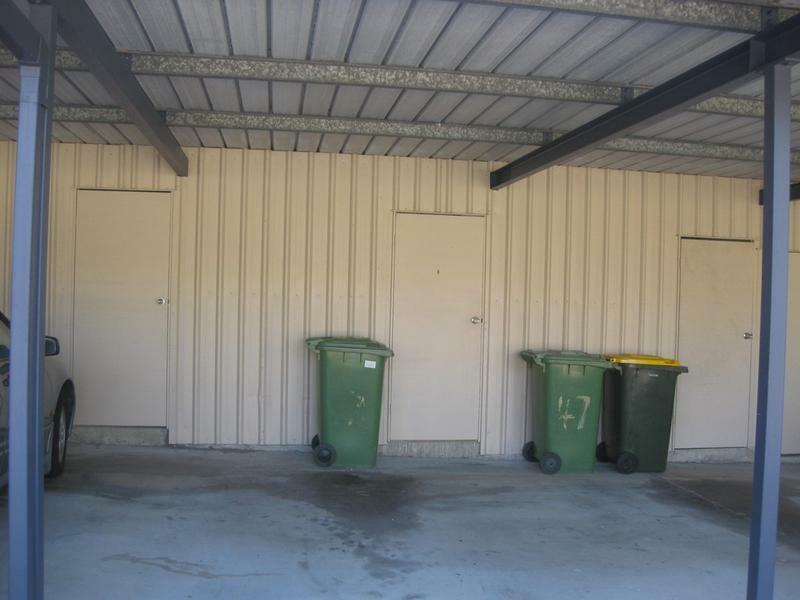 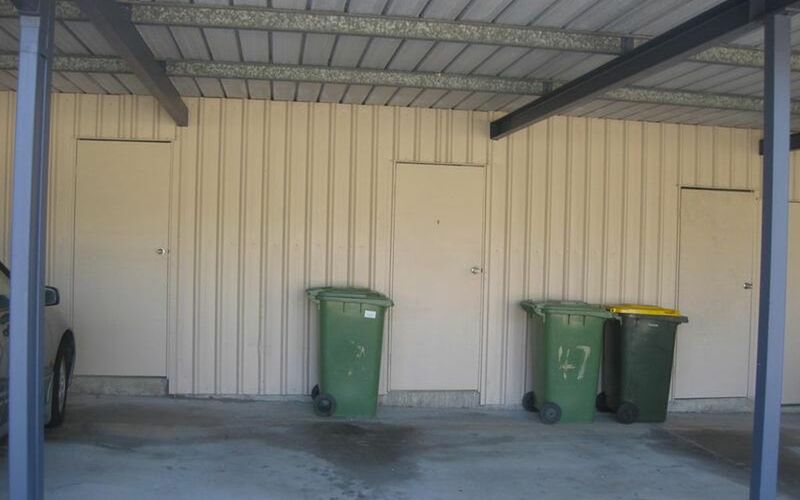 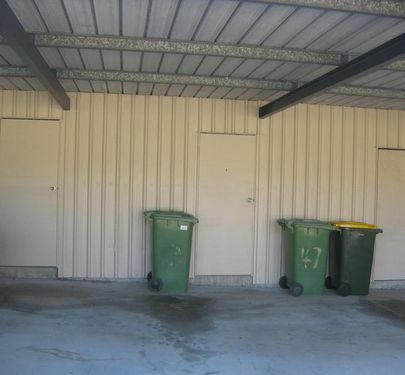 Single carport space and lockup storeroom.